hd00:28Beginning and end of signal from the radio tower. Animation of signal from radio tower. 4k00:24Camera zoom in.Telecommunications towers . 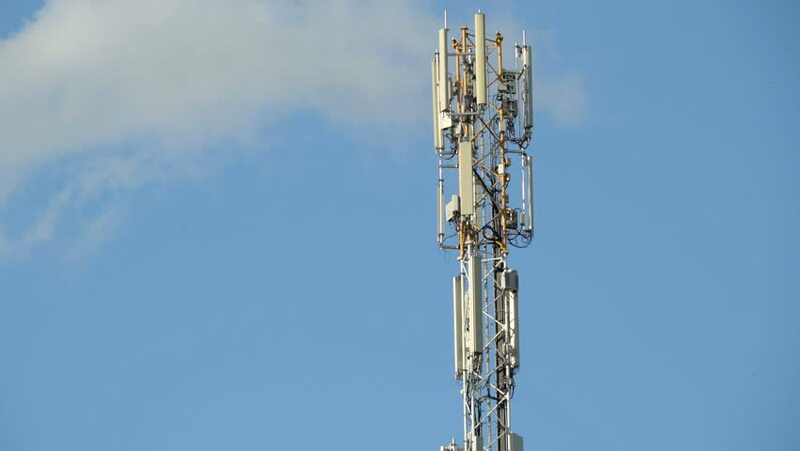 4k00:07Cell tower on blue sky background. Floating clouds in blue sky, time lapse.